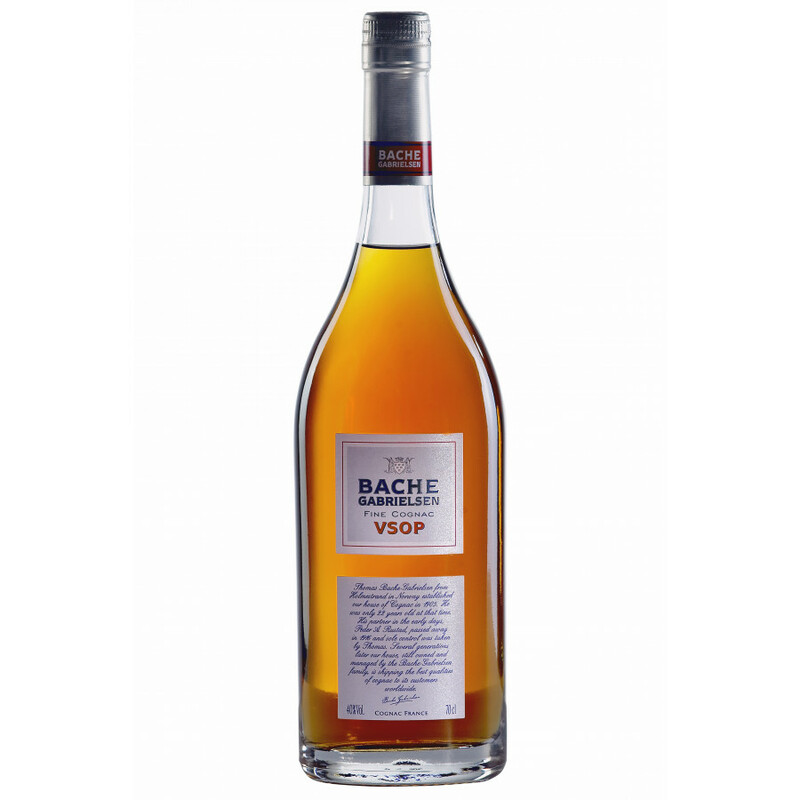 This Bache Gabrielsen VSOP Fine Cognac is blended from Fins Bois and Petite Champagne eaux-de-vie. Stored for over 7 years in oak barrels. The cognac comes in a 70cl bottle and is at 40% ABV. This Bache Gabrielsen is made a 100% from Ugni Blanc grapes. Love it ... Smooooothe and Melllllo very relaxing You'll Love it! I'm half a bottle down and I enjoyed it a lot. For the price I feel like it was worth it. Sweet dried fruites &amp; vanilla on the nose, sweet taste of a ripe fruit and the finish with wood is not short but not long. I think the cognac industry should go with age statements so we have a guaranteed quality.